Spyware steals personal data from computing devices including mobile phones. It latches onto the processing unit of the device and eventually slows it down while bombarding you with annoying popups on screen. How do you get rid of them and save yourself from potential privacy breach? One of the best ways to find and delete hidden spyware on Android devices is to install anti-spyware programs Problem is, they usually don’t come for free. Each software costs at least $50, excluding the annual membership fees and surcharges. But if you know where to look, safety can be cheap—or even free! There are anti-spyware programs for Android devices that you can find download for free. These anti-spy applications will keep you and your personal online data safe. Head to Google Play store and download these applications. 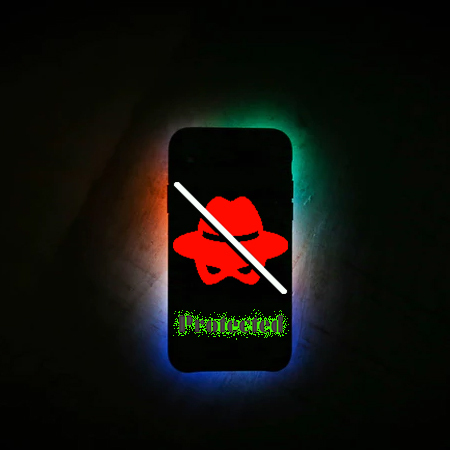 Incognito Free is one of the best anti-spyware programs that can be downloaded by Android users. It boasts a 4.4 rating on Google Play, a testament to the app’s effectiveness in blocking spyware. Besides that, it’s free! This easy-to-use app is, at the same time, a scanner, detector, and cleaner of commercial spyware and surveillance software. 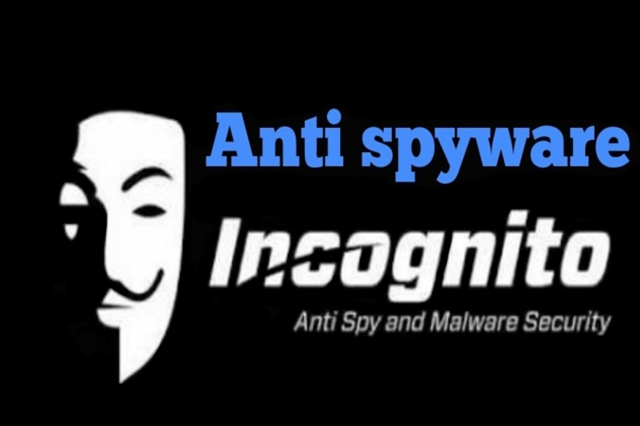 Incognito Free keeps you safe from online threats posed by spy technology corporations and unwarranted tracking, monitoring, and hacking of personal information. In case there are spy apps installed on your phone, this anti-spyware app will automatically notify you. Avast is the world’s most trusted antivirus app. 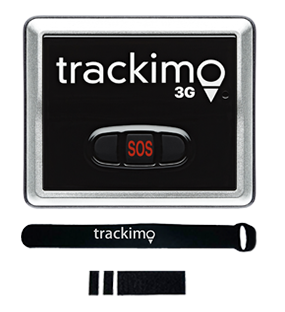 It has the ability to protect the phone from spyware, including viruses and other types of malware. Currently, the app has already more than 100 million installs and is positively reviewed by users. The app has a Wi-Fi Security feature, which protects your phone from data breach or hacking whenever it’s connected to a public or unsecured connection. It works as an application optimizer too, cleans unused and unnecessary stored data, boosts the RAM processor, and extends battery life. 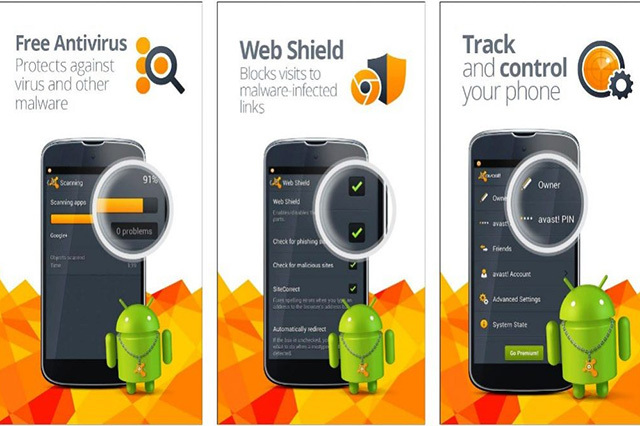 Avast Mobile Security also has an Anti-Theft feature that automatically locks the device when ever prompted. 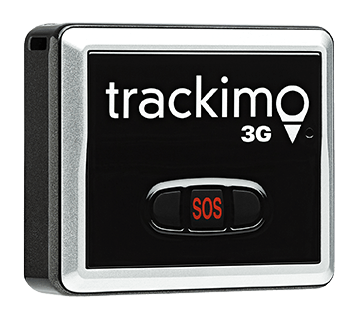 This app is free, but you can purchase its premium version, which includes extra features such as Camera Trap, Last Known Location, Sim Security, App Lock, and Avast Direct Support. 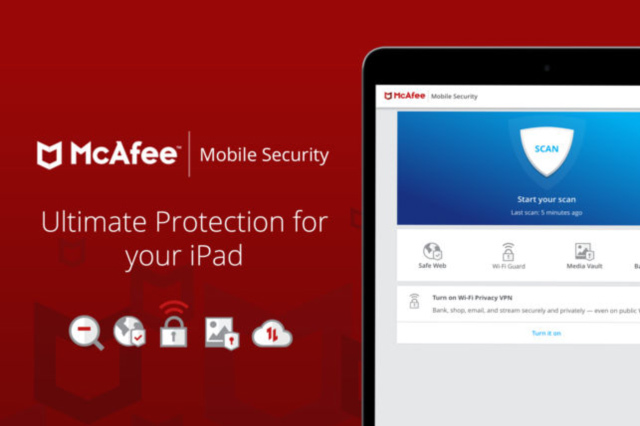 Secure your Android phones and tablets, protect your personal data, and guard your private information against cyber hackers with the McAfee Mobile Security, an antivirus and phone security app that keeps your data safe while optimizing your phone’s functionality. 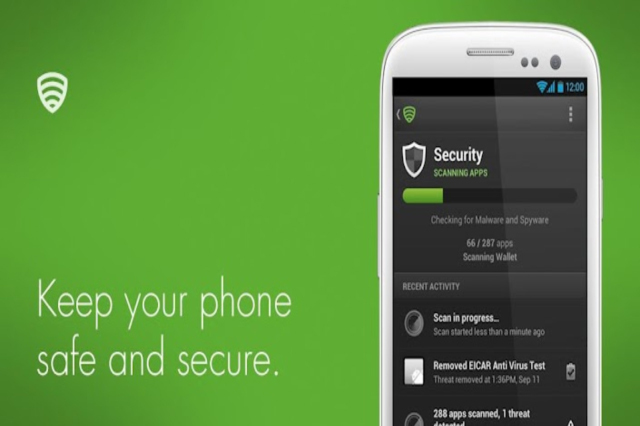 The free features of the app include Anti-Theft and Mobile Security, Performance Optimization, and Antivirus Security. Besides that, McAfee has a Privacy Check feature, which limits the installed apps’ access to your personal information. Like Avast, McAfee has a premium version with additional features such as Wi-Fi Guard VPN that safeguards online privacy under unprotected network, Safe Web that blocks access to spam websites, and App Lock that securely locks apps which contain sensitive data. Kaspersky has an almost-perfect rating of 4.8 stars out of 5! 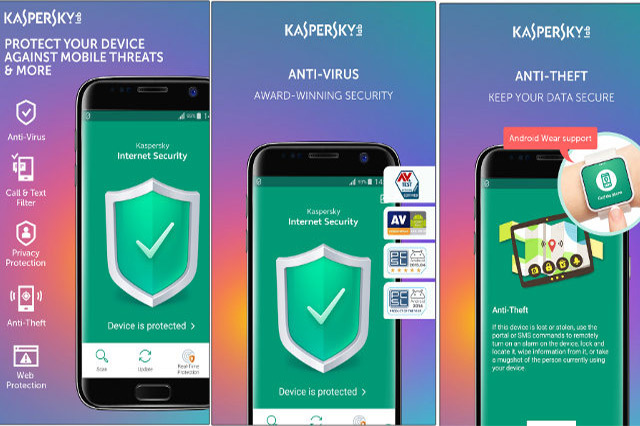 This goes to show that Kaspersky Mobile Antivirus is one of the best anti-spyware programs out there that you can download for free. Not only does it work as an antivirus app, but it also serves as a block against ransomware, Trojans, and spyware. On top of that, it has an anti-theft feature, which wipes personal information just in case your phone ends up on the wrong hands. Don’t worry! 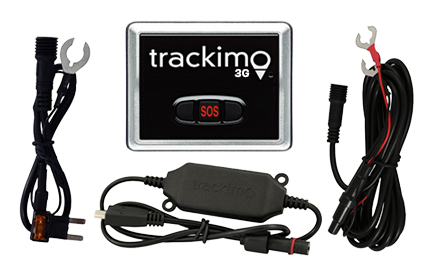 It can also track your Android device if it is stolen or missing. You can also set up a protective code for your built-in apps like Gallery, Files, Messages, and Music so no one can access it other than you. For added protection, the app offers a premium version, which includes features that protect your financial records while shopping online and filters risky websites and links. Internet browsers are vulnerable to spyware, but not Nightwolf Browser, a free app that upgrades web browsing experiencing while keeping your personal data safe whenever you go online. With this browser, you can be sure that no one can spy on you! And in case the website you visit has a package software, this app will automatically block the download. Browsing incognito is available through the app as well so you can be sure that no streaming history, financial information, or personal data will ever be saved on the web. It’s an optimized browser too. It can download data faster than the rest. You can also customize its themes for a personal touch. Sophos Mobile Security has been a recipient of multiple awards, including the Best Protection in 2015 and Best Android Security in 2016. And so far, the app has always lived up to its reputation. Sophos is free, yet it’s a feature-packed and an ad-free app. It has the ability to filter web pages and links with malicious, undesirable, or illegal contents. It can even check your phone’s network connection for potential man-in-the-middle attacks. It also detects and blocks malware, including spyware, as it scans installed applications and stored files on your Android phone. 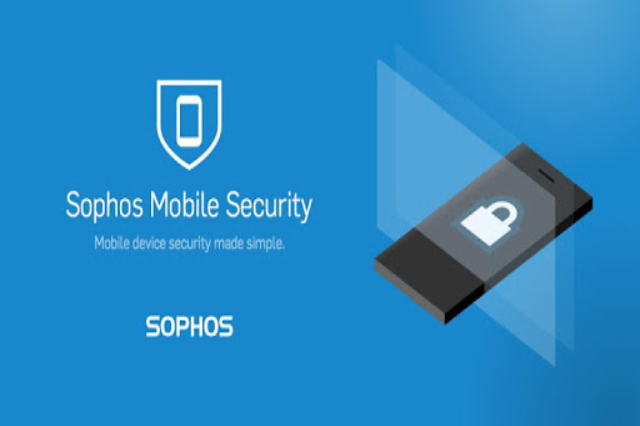 As it protects the device, Sophos Mobile Security ensures that the phone is optimized. Lookout is one of the famous names in the anti-spyware programs category because of its user-friendly, useful, and effective elements. The app’s free variant protects your data from dangerous network attacks. You can enjoy peace of mind as you connect to any network, knowing that Lookout Security and Antivirus is safeguarding your online activity. If you purchase the Lookout Premium Plus, rest assured, every cent will not go to waste! The premium subscription offers a variety of features such as Identity-Theft Protection, Restoration and Insurance, Antivirus, and Find My Phone. On top of that, the app can autonomously track your social media sites and social security number (SSN) if they have been used suspiciously and without your authorization. One of the best anti-spyware programs for free is the Malwarebytes Security, a powerful software that scans for viruses and malware, and aggressively detects phishing scams. Malwarebytes guarantees a safer browsing experience, even if you don’t purchase its premium version. But if you want the safest online experience, users of the app suggest purchasing the premium version for only $1.49 per month or $11.00 per year. 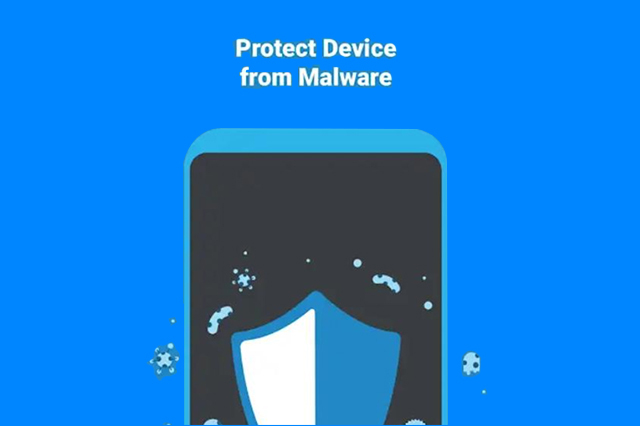 With the premium, the app acts as real-time protection that shields your Android phone from serious infections caused by mobile malware and ransomware. Once they are detected, the app automatically removes them. It also conducts privacy audit for all downloaded applications to keep tabs on which apps can track your location, monitor your calls, or charge any extra or hidden fees. There are other free anti-spyware programs that can be downloaded on Android tablets and phones, but these eight applications are the proven and trusted ones by users from all around the world.